Fixez.com has everything you need to repair your LG G7 ThinQ, including this Genuine 6.1” LG G7 IPS Display Assembly that comes with a 100% guarantee. 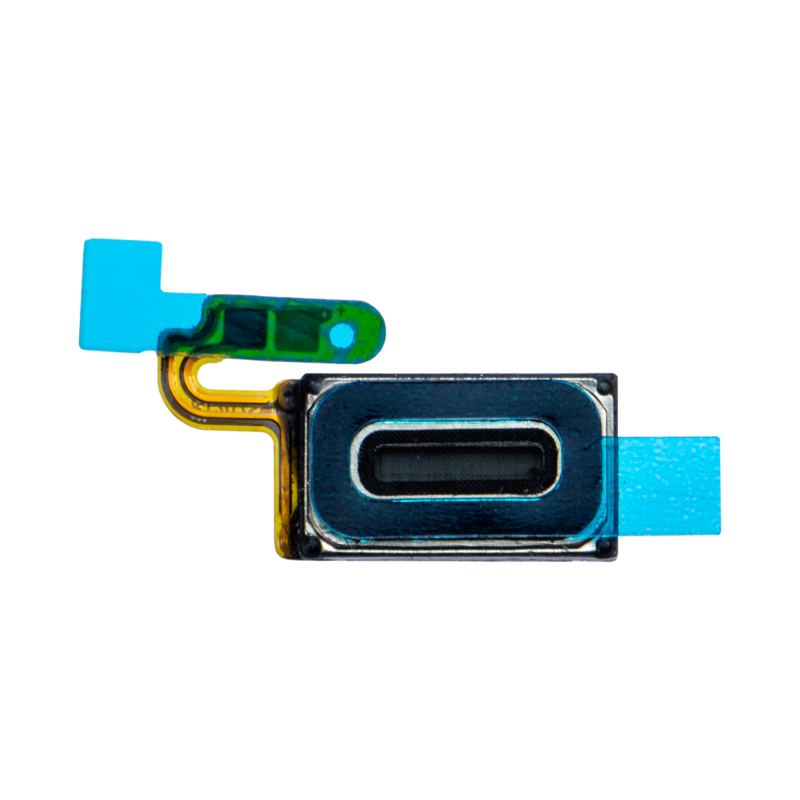 With the Aurora Black Frame included, repairing your device will be much easier. 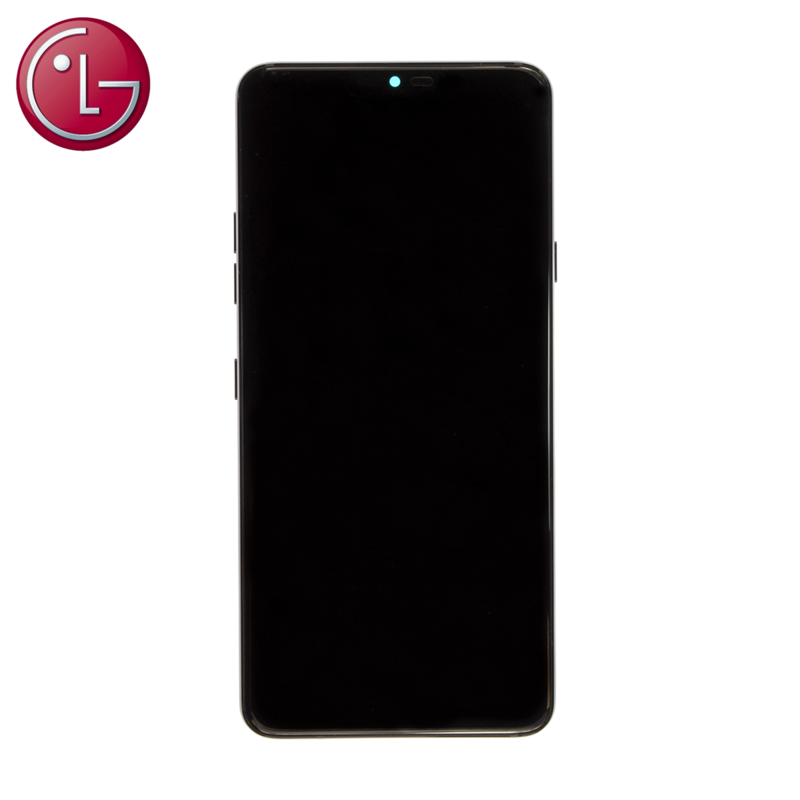 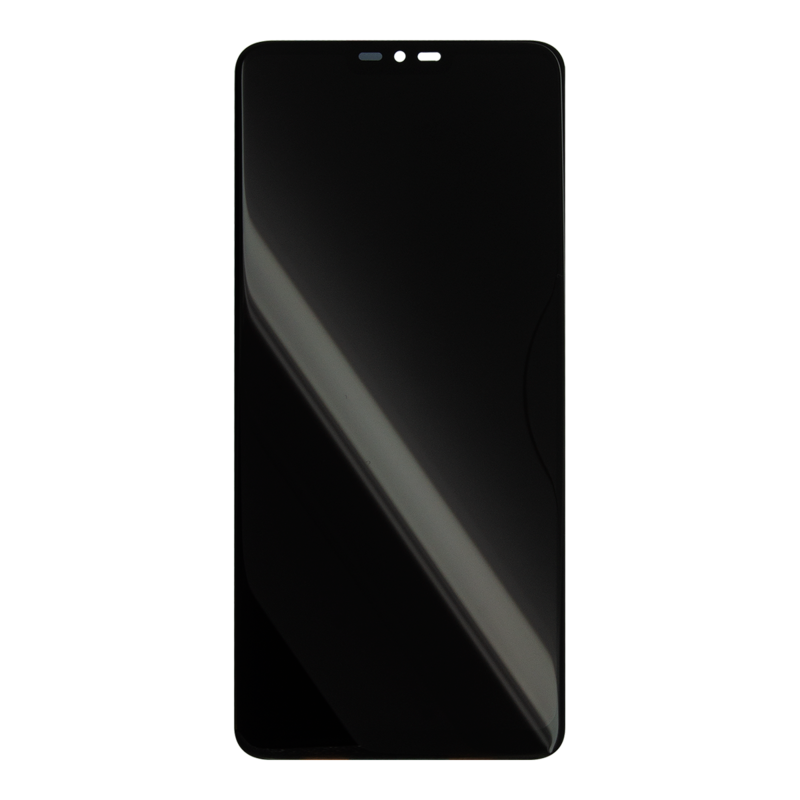 If your LG smartphone has a non-responsive or cracked touch screen, or dead pixels/discoloration on the display, this Aurora Black LG G7 screen replacement assembly (1440 x 3120 pixels, 564 ppi) is exactly what you need to get your LG working like new again.